I'm not a monster. I'm just ahead of the curve. 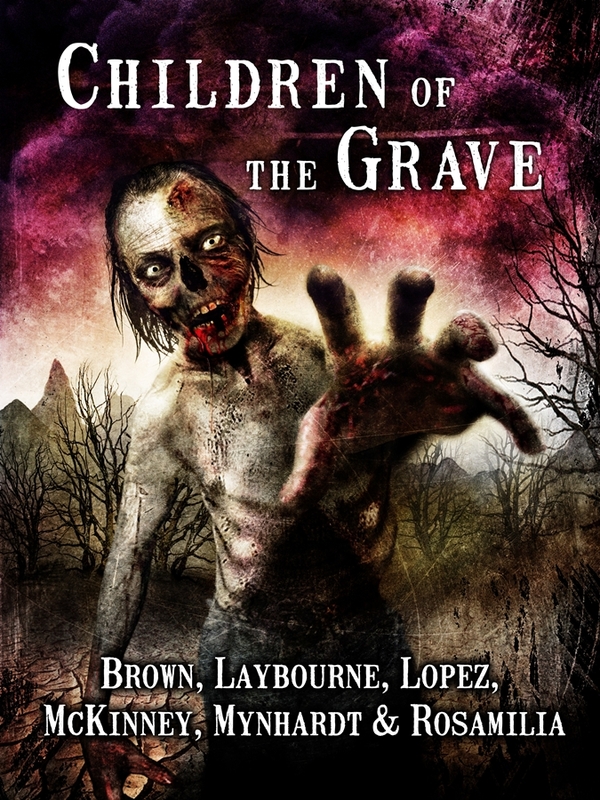 Six talented zombie authors take on the Afterlife in an interactive shared-world zombie anthology. Welcome to Purgatory, an arid plain of existence where zombies are the least of your problems. It’s a post-mortem Hunger Games, and Blaze, a newcomer to Purgatory, needs your help to learn the rules of this world and choose the best course of action. Purgatory is escapable, so aid Blaze to win the favor of the ruling Gatherers by earning this right. But what’s waiting outside Purgatory, is beyond what the human mind can fathom. Your six different choices are penned by Joe McKinney, Armand Rosamilia, Tonia Brown, Joe Mynhardt, Aurelio Lopez III, and Alex Laybourne. On sale today for 99 cents–will be $3.99 tomorrow morning. SKIN TRADE by Tonia Brown — Out Now! 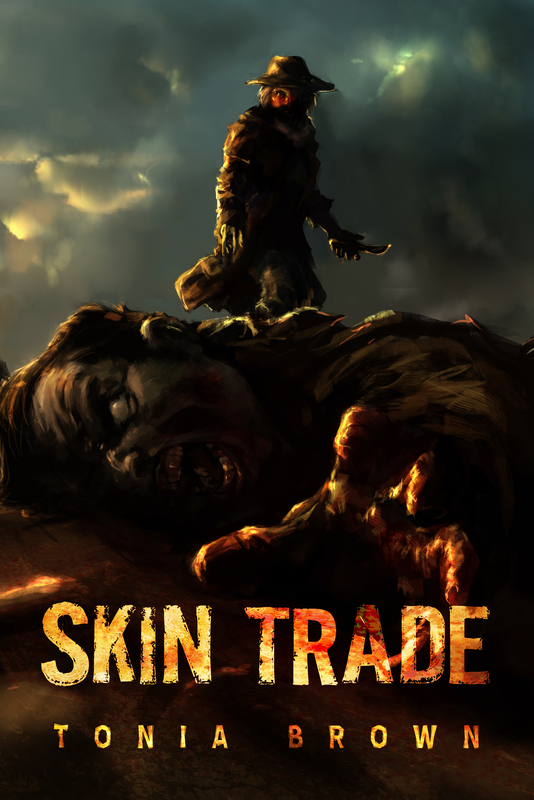 SKIN TRADE is a historical horror about a young girl who journeys into the zombie-ridden west under the guise of a boy to learn the art of the skin trade–trapping and skinning zombies to sell their hides. Along the way she learns what it takes to pass as a man, what she misses about being a woman, and how hard can be to hold onto your humanity.